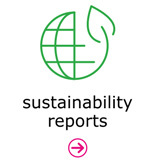 Sustainability is supposed to be a long term paradigm, but unfortunately reporting is annual and trends featured in a report are at best for three years. 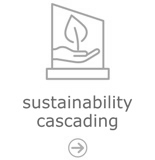 Thus more often than not, immediacy glosses over how far the needle has moved since a company began its sustainability journey. 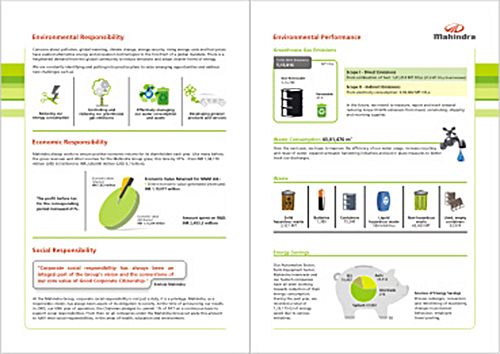 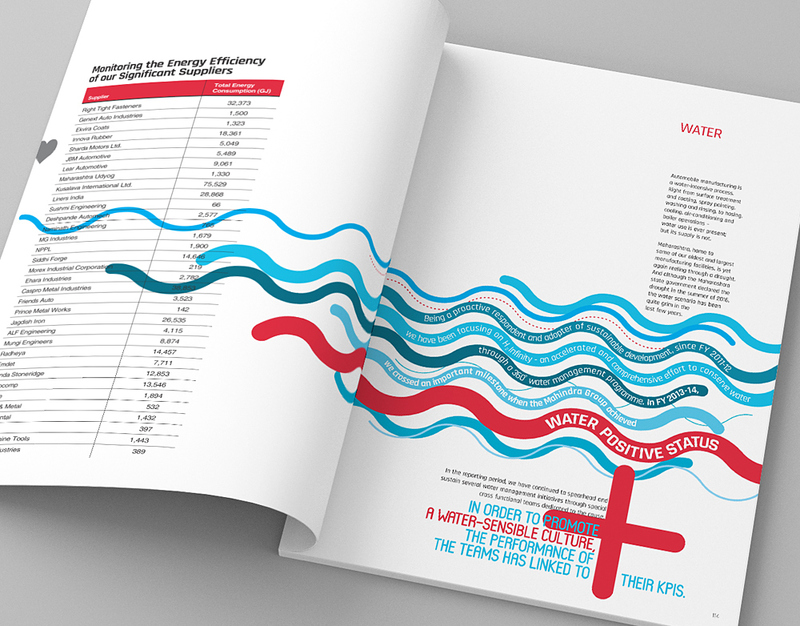 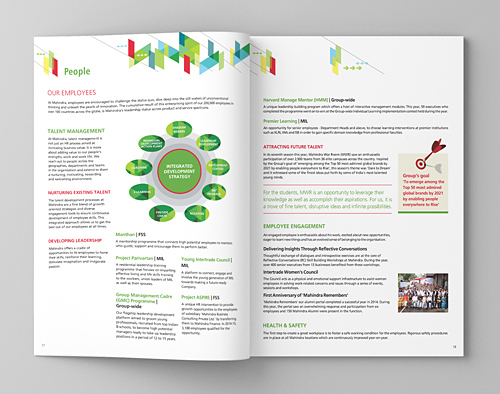 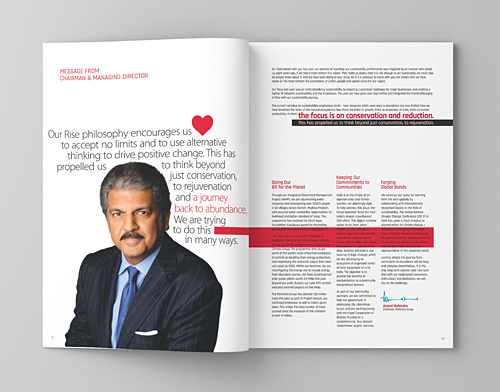 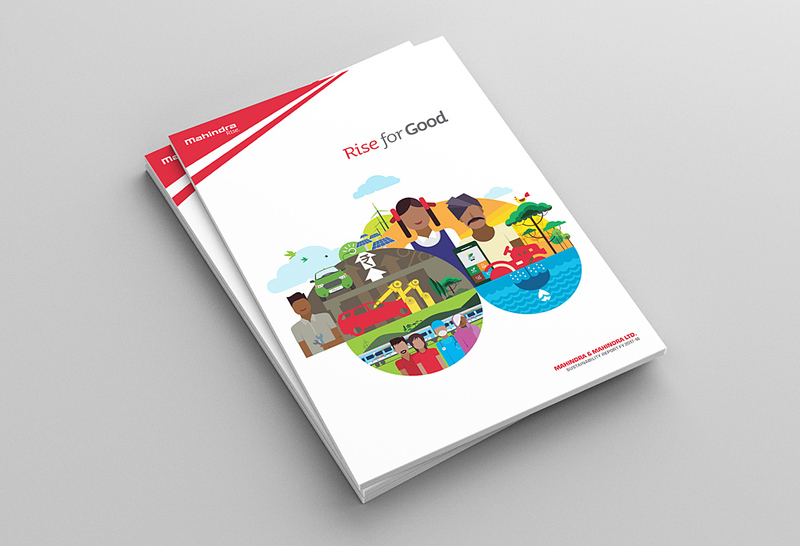 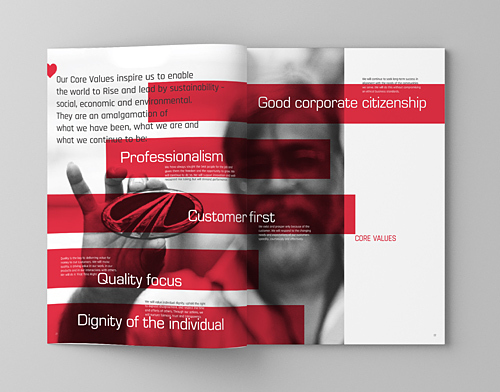 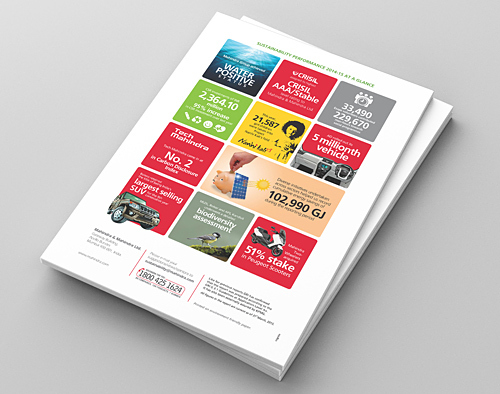 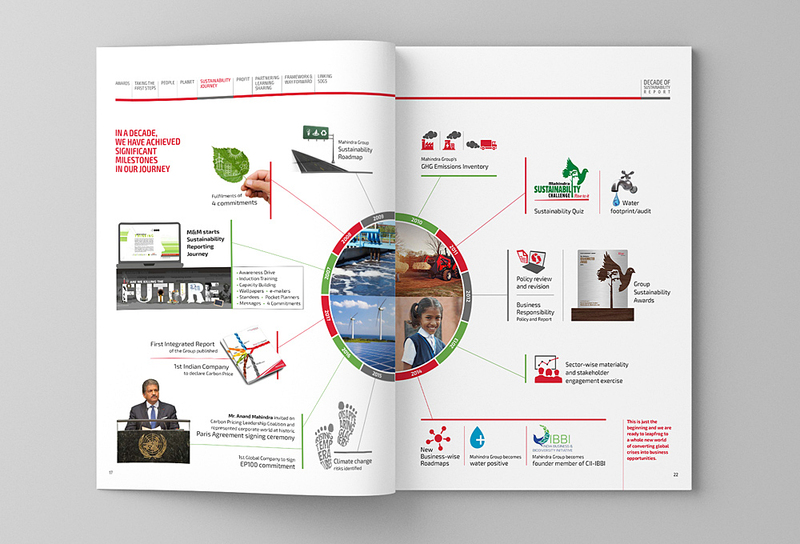 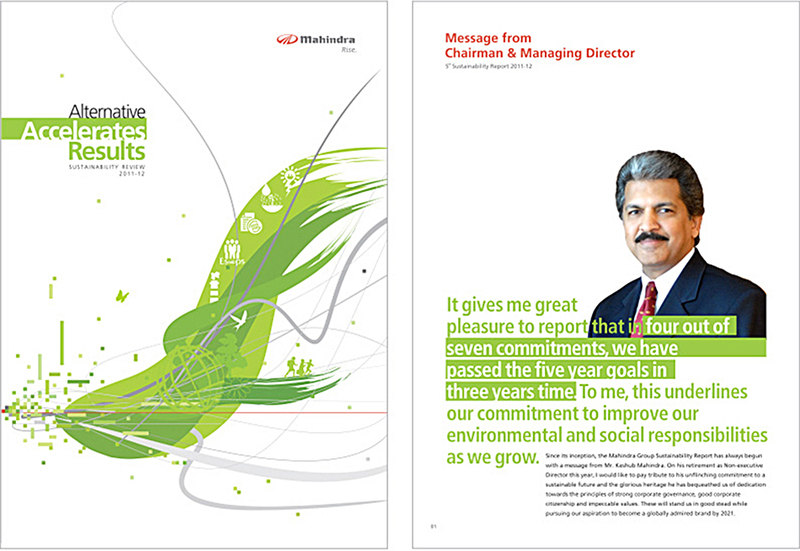 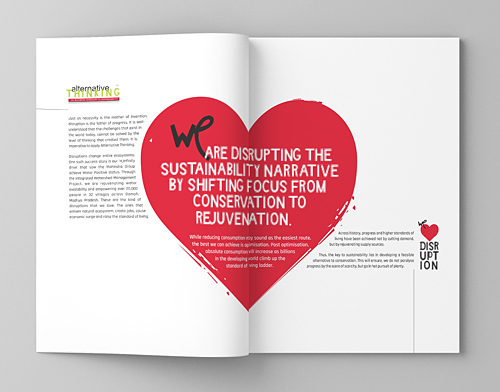 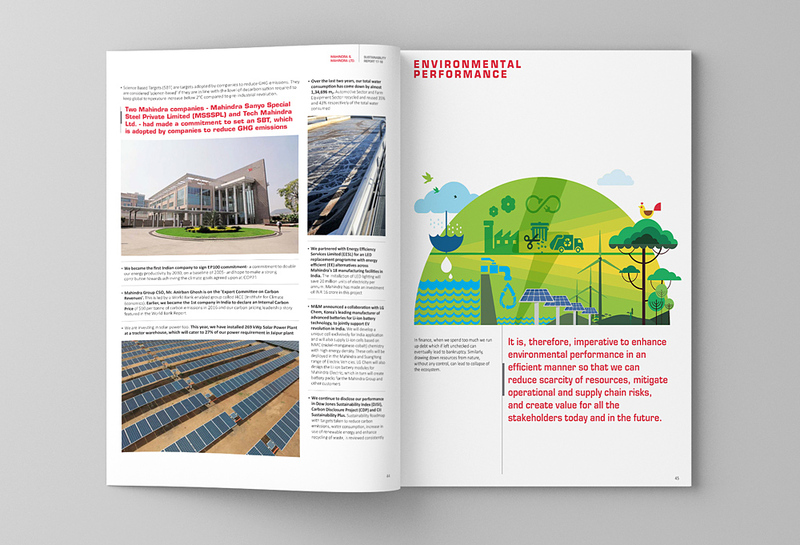 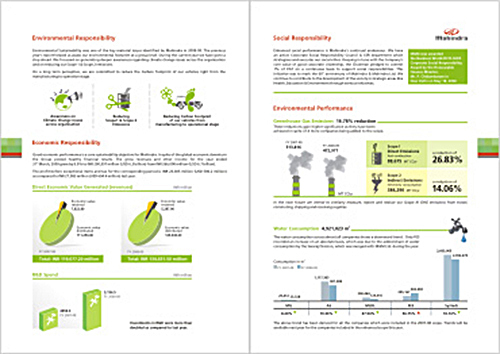 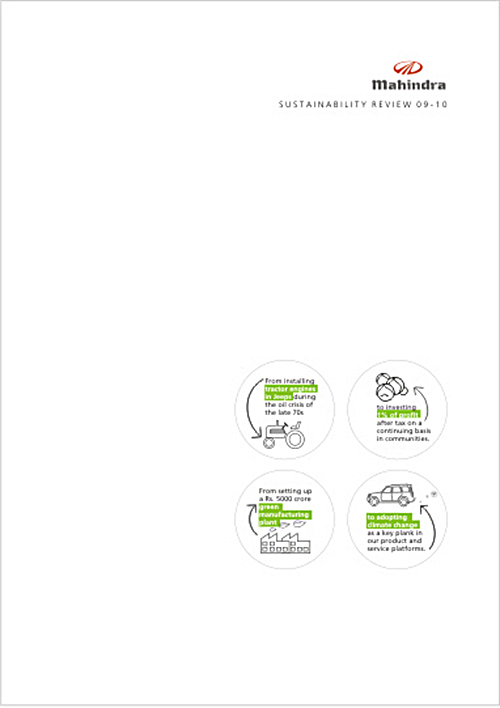 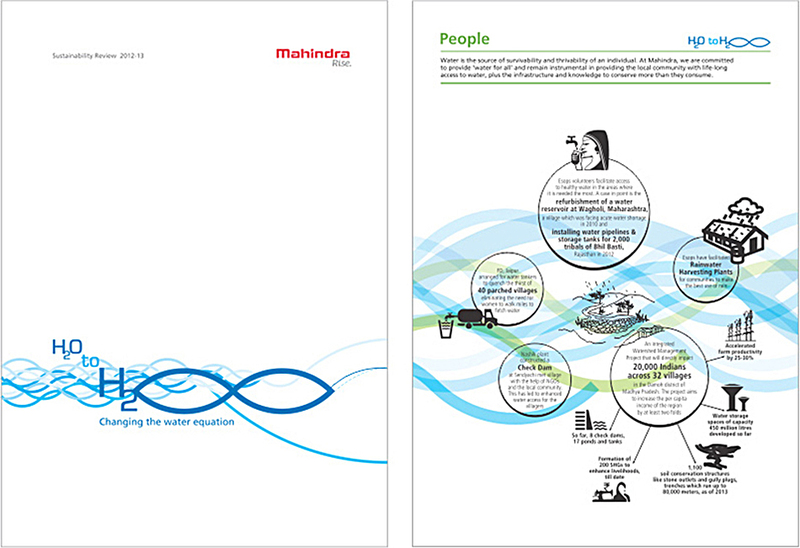 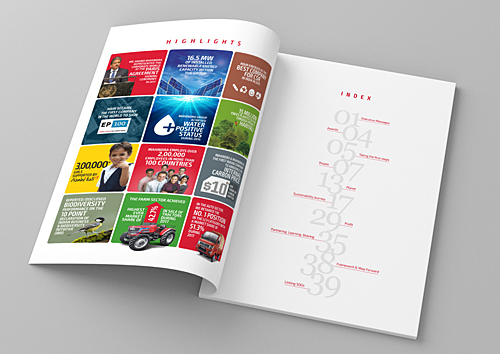 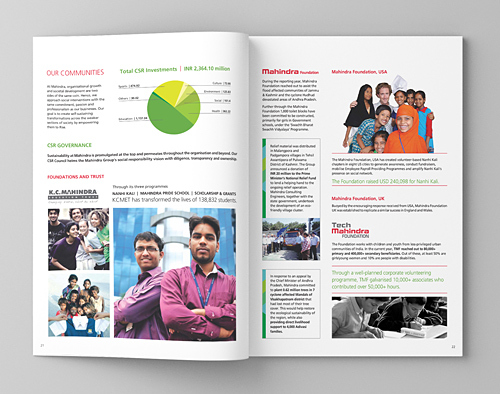 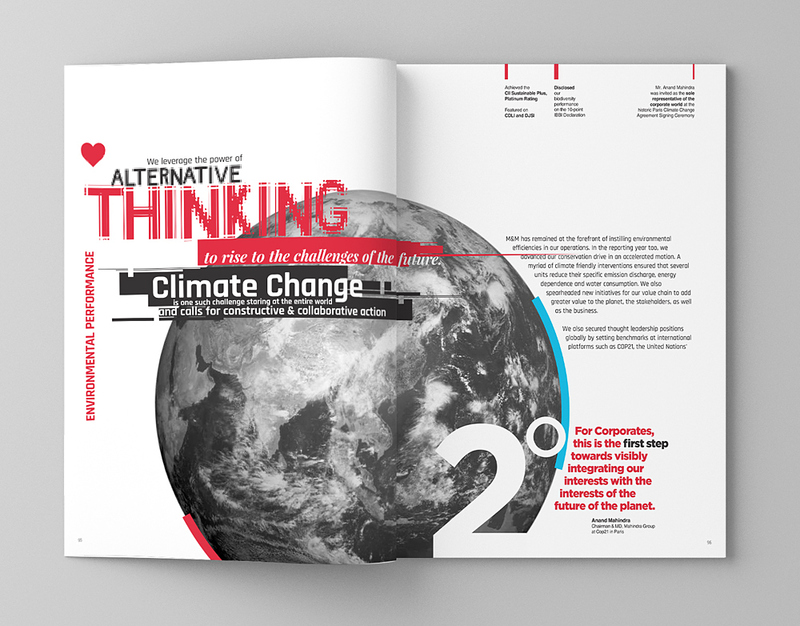 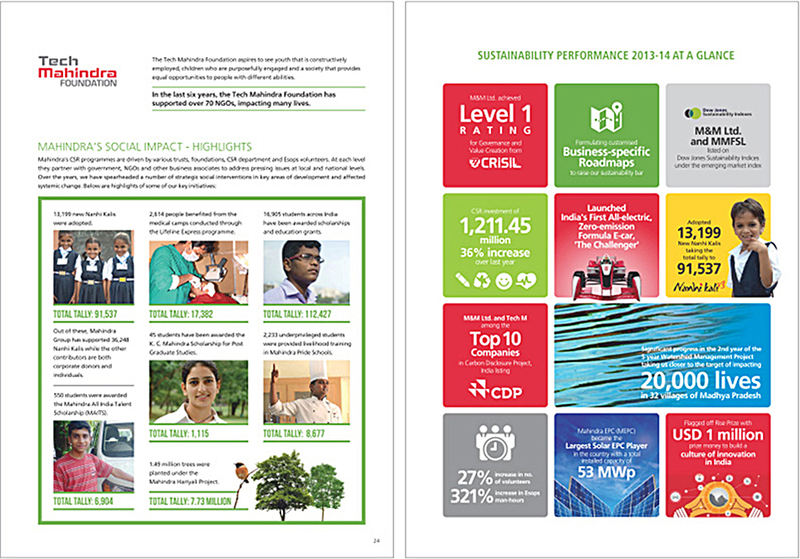 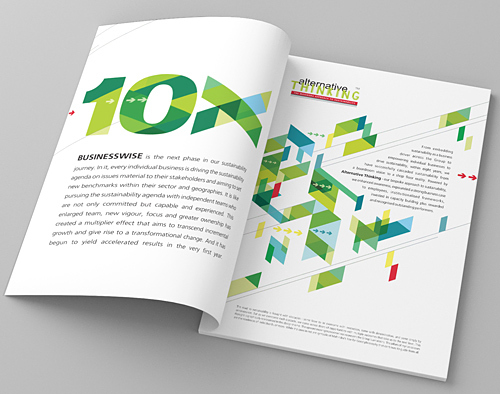 To celebrate the journey, inspire other corporates and document the developments for the reference of current and future sustainability professionals, Mahindra decided to publish a report on ‘A Decade of Sustainability Reporting’. 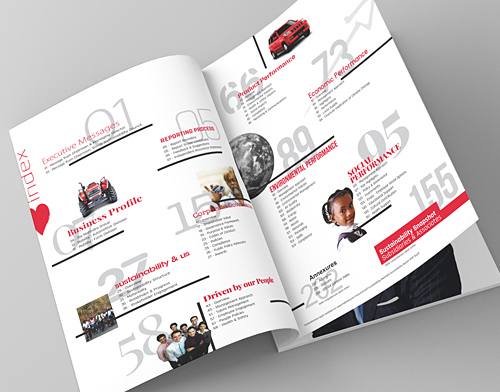 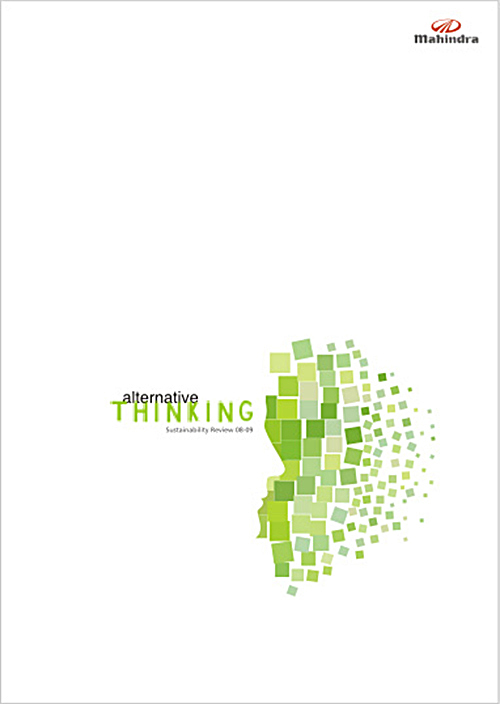 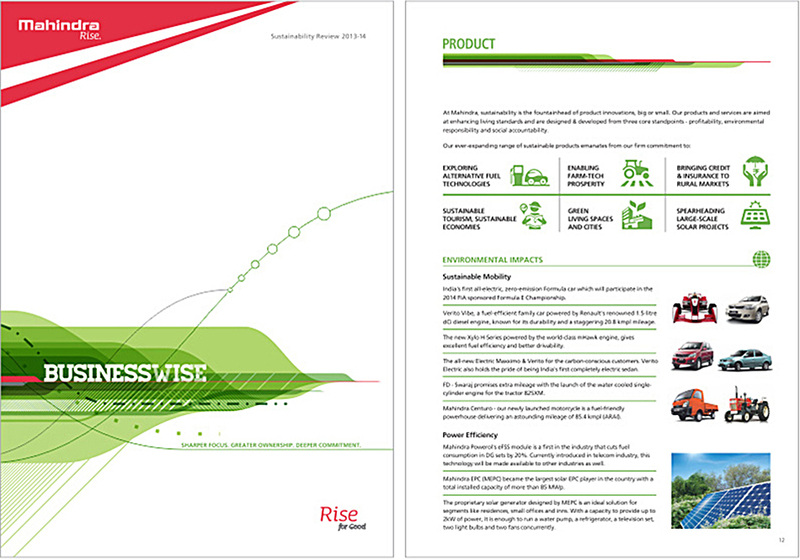 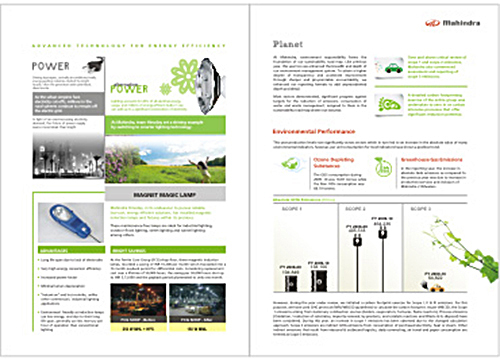 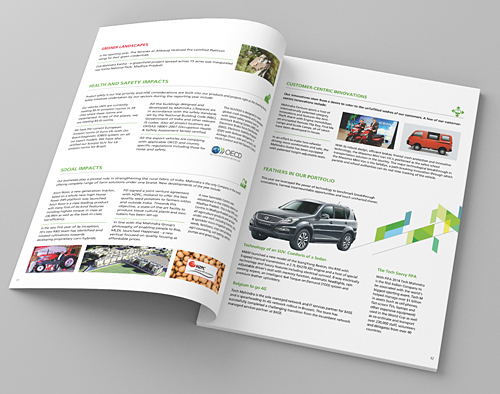 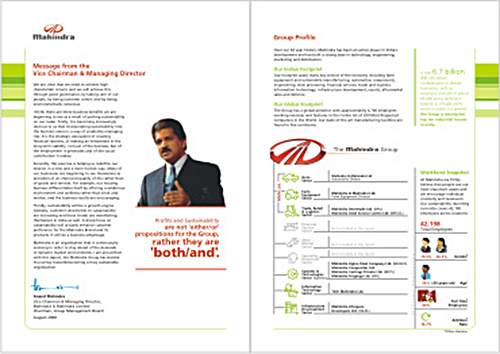 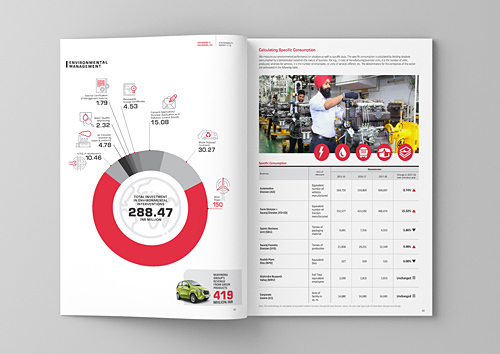 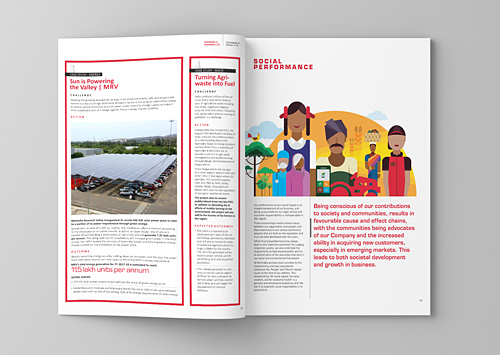 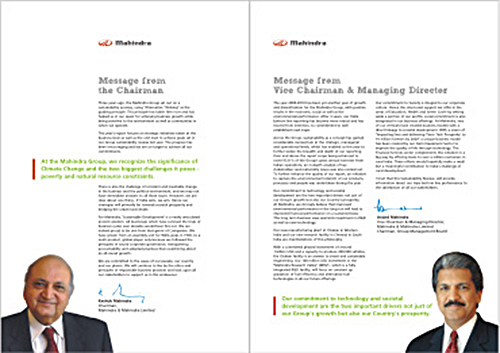 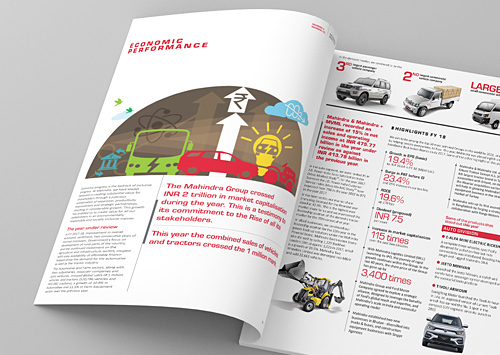 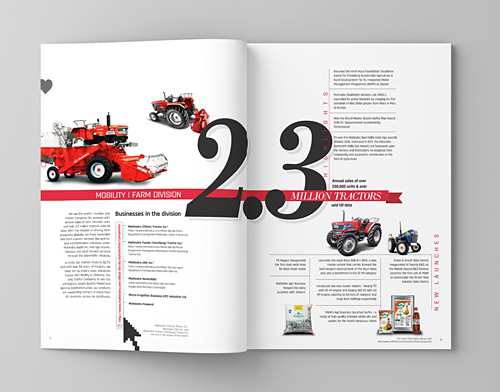 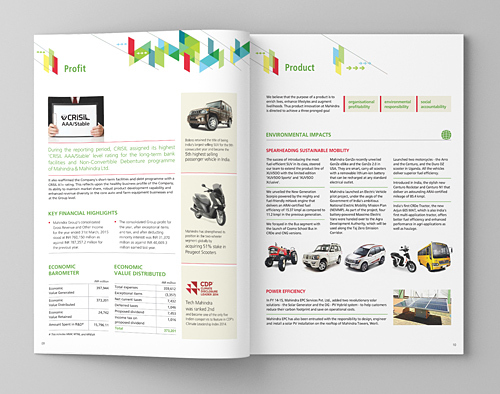 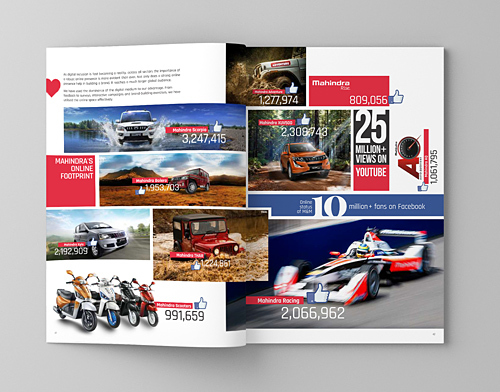 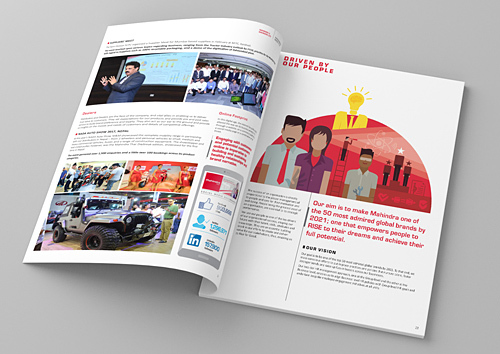 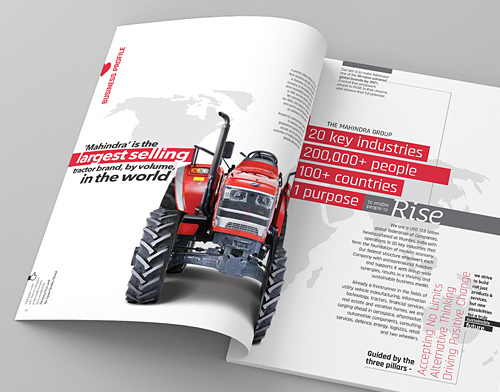 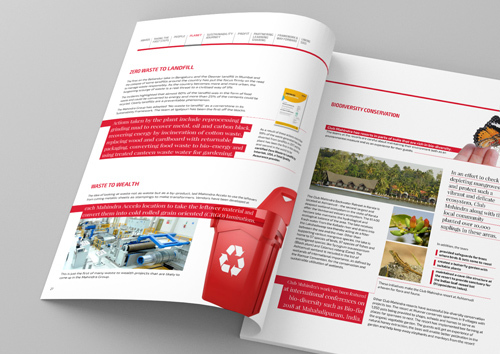 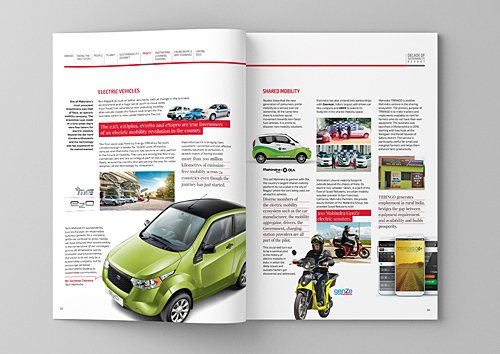 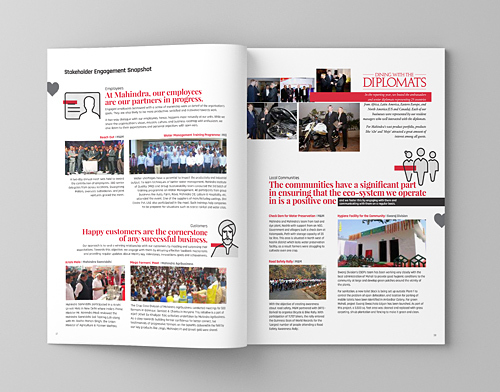 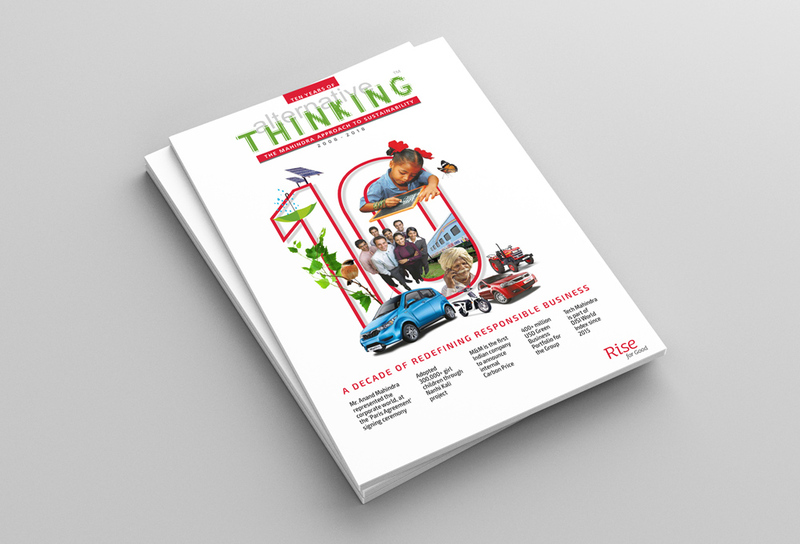 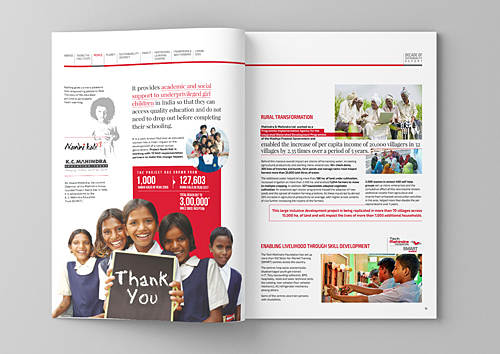 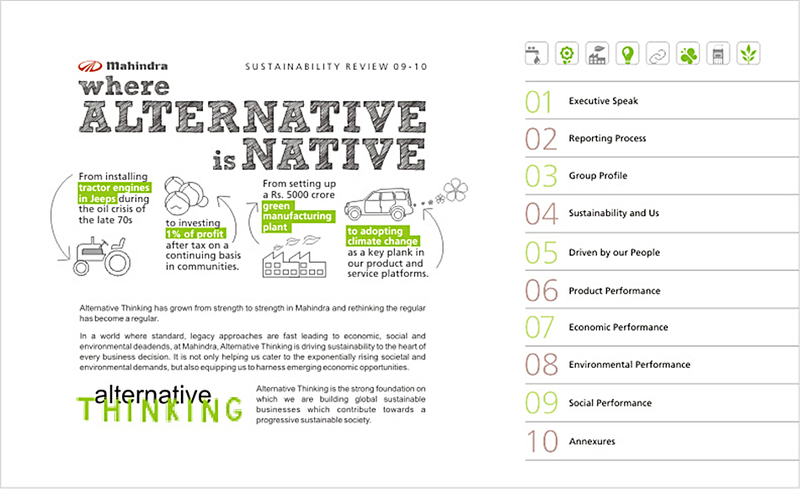 Cognito, having been the constant sustainability reporting partner for Mahindra since the formalization of their sustainability journey in 2008 and the creator of the sustainability brand ‘Alternative Thinking’, was the obvious choice to helm the project. 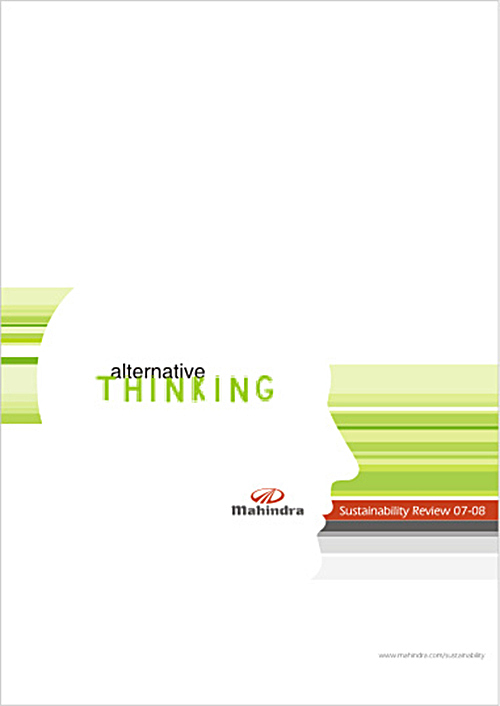 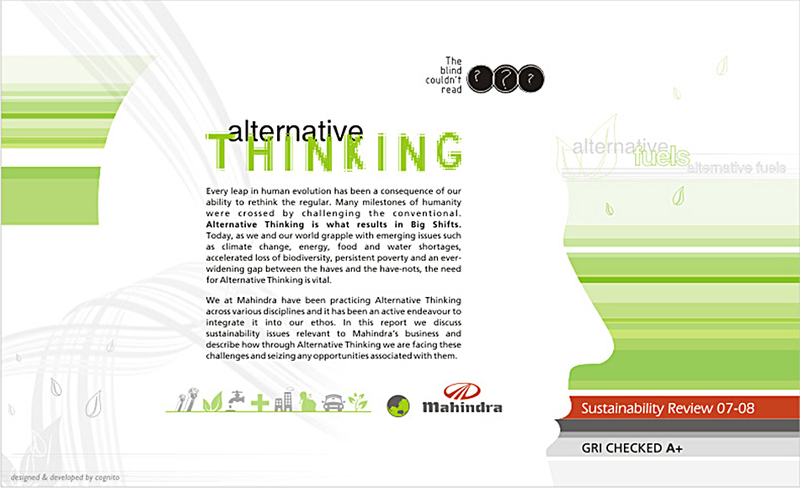 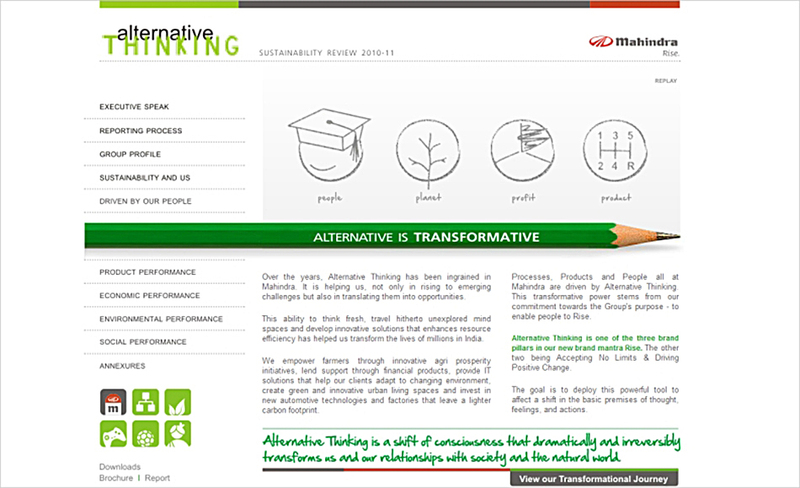 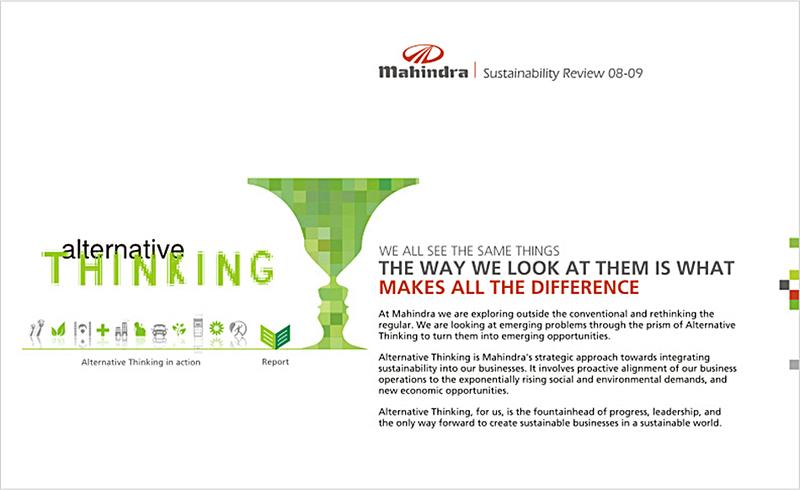 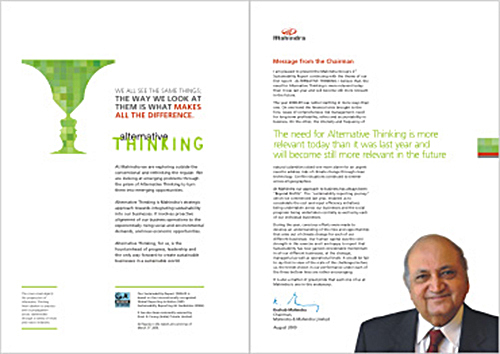 While we have been integral to the journey, and have shared at various forums how ‘Alternative Thinking’ formulated as the sustainability approach of Mahindra, went on to become the central pillar of Rise, even we were taken aback at how much has been achieved. 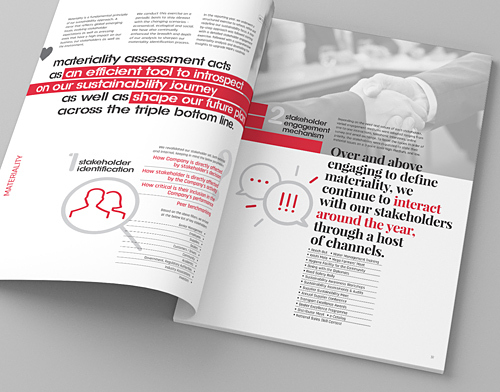 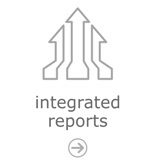 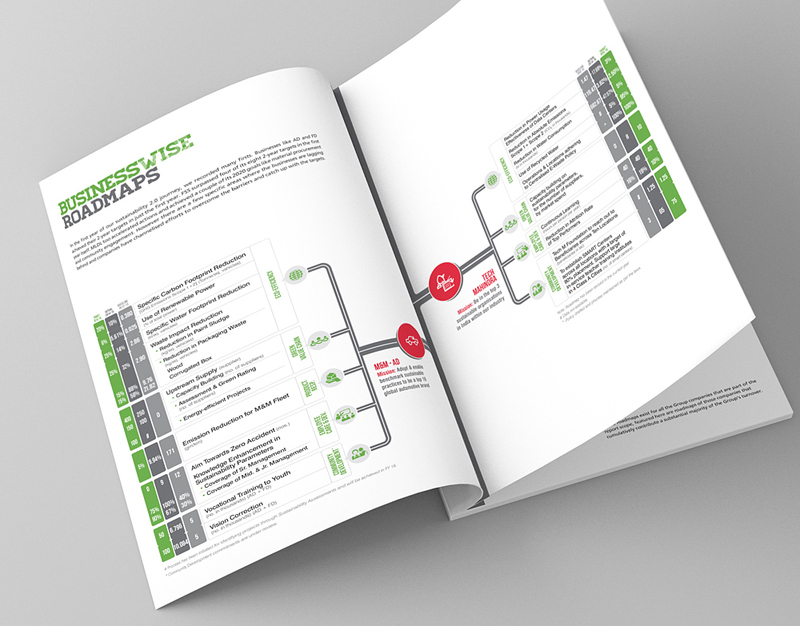 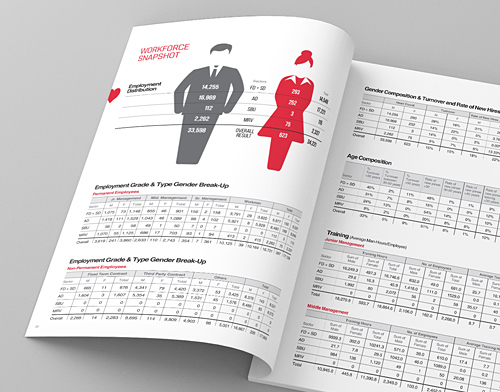 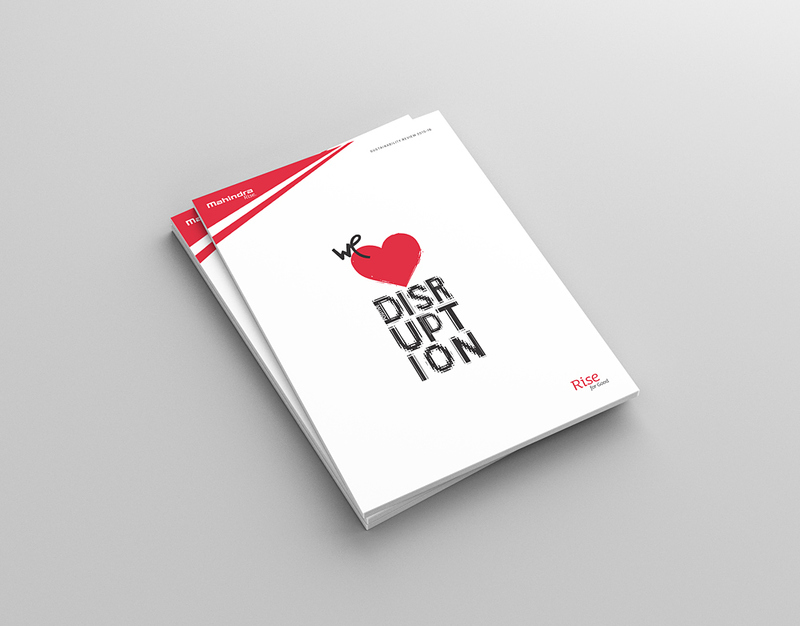 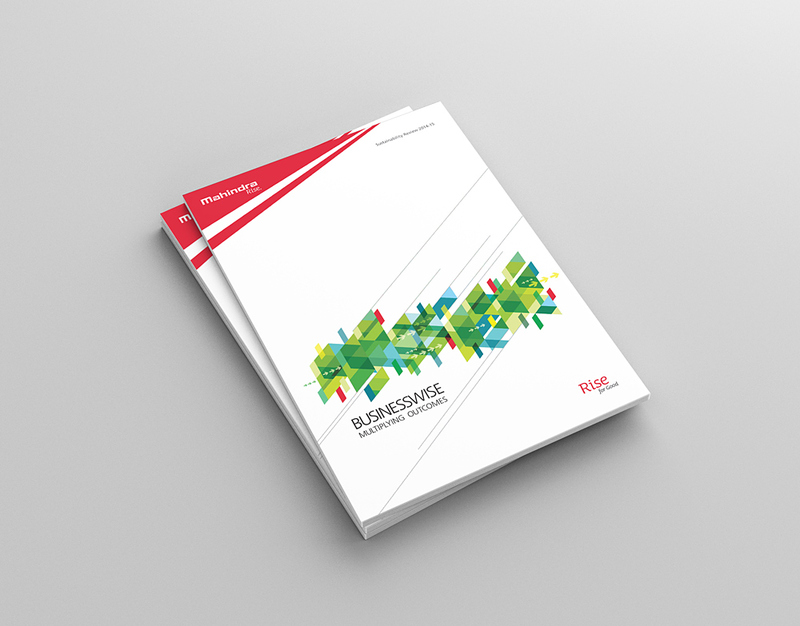 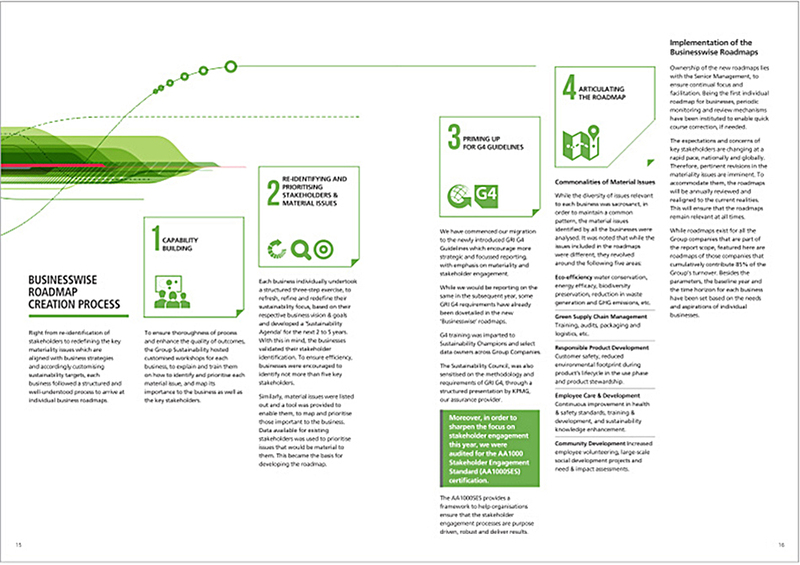 The report is a valuable knowledge tool on how to systematically cascade sustainability across an organization and leverage it as competitive advantage in the marketplace.